When inflicted with high levels of cholesterol in the blood, high cholesterol is not the only condition one should be worried about. It can leave the body susceptible to many other dangers since cholesterol comes with several other health implications. Therefore controlling blood cholesterol levels would provide the added advantage of lowering the risk of falling victim to other diseases as well. Dr. Pradeep Kumarasinghe, Consultant Physician of the Colombo National Hospital, talks about cholesterol and its associated implications to help provide a better understanding of what battling cholesterol really means and how important it is to take preventive measures. Cholesterol is a type of lipid present in the body. It plays an essential role in the synthesis of cell membranes as well as a component of steroid hormones produced in the body. This denotes that cholesterol is an important compound that is necessary for the efficient functioning of the body. Cholesterol is supplied to the body by means of animal based food products. It is also synthesised by the liver. The daily requirement of cholesterol is required in minute amounts therefore low cholesterol does not come into consideration usually. Cholesterol has been over the ages grouped as ‘good’ or ‘bad’ cholesterol. Dr. Kumarasinghe stated that the ‘good’ cholesterol is the High Density Lipoprotein cholesterol or HDL cholesterol which absorbs excess cholesterol in the blood and carries it to the liver where it is broken down and eliminated from the body. “HDL cholesterol is healthy and its amounts do not have negative effects on the health of the individual. Fish is the main source of HDL cholesterol in the Sri Lankan diet,” he mentioned. 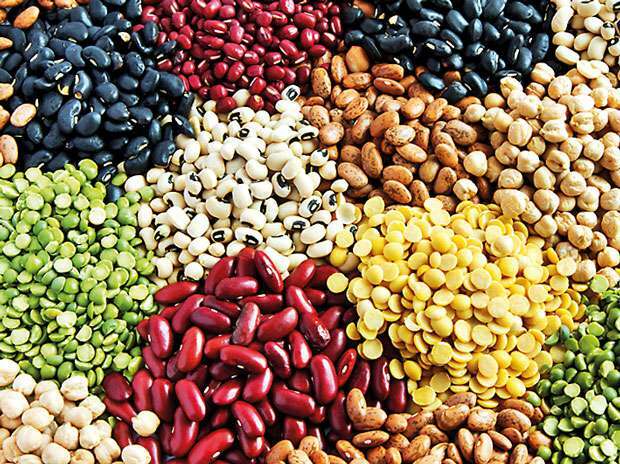 Beans and other legumes, whole grains, high fibre fruits and nuts are some other types of food that provide HDL cholesterol. However there are two sides to the cholesterol equation. 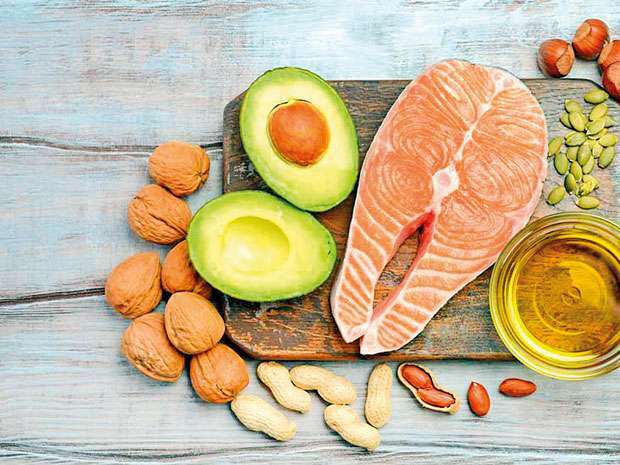 While HDL cholesterol takes up the good side of cholesterol, there also exists Low Density Lipoproteins also known as LDL cholesterol or the ‘bad’ cholesterol. “This is the type of cholesterol that can cause health problems when in excess. LDL cholesterol when present in excessive amounts, deposits in blood vessels increasing the probability of clot formations that increases the risk towards strokes and heart attacks,” warned the physician. LDL cholesterol can be found in saturated fatty foods primarily in red meat such as beef, lamb, pork, etc. Full fat dairy products and saturated vegetable oils like coconut oil, palm oil are also foods that contain LDL cholesterol and should be avoided as much as possible. 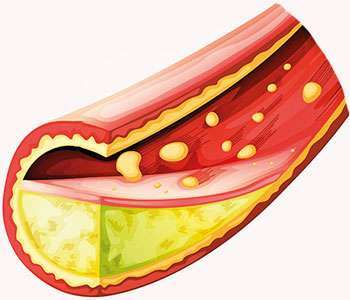 It was stressed that the cholesterol conundrum arises when LDL cholesterol reaches exceedingly high levels in the blood. A lifestyle with negative patterns and bad habits is mainly to blame for this issue. This of course draws attention to the popular common lifestyle problems which include the lack of exercise, an unhealthy diet and mental stress. Genetics may also be another factor to blame. A patient with a family history of cholesterol has a higher risk of high cholesterol. High cholesterol becomes a problem as it can lead to many adverse effects on the smooth functioning of the human body, deteriorating the health of an individual. There are many health implications associated with the increasing levels of cholesterol. According to Dr. Kumarasinghe, the most serious threat is the increasing risk of non communicable diseases such as high cholesterol, diabetes and high blood pressure. “These high risk conditions are often interconnected to lifestyle diseases. They pose great risks to health. It is more appropriate to refer to them as conditions rather than diseases. The complication here is that the majority of patients do not show symptoms with only a minority displaying signs of ill health. The condition can aggravate to worse conditions when left untreated. 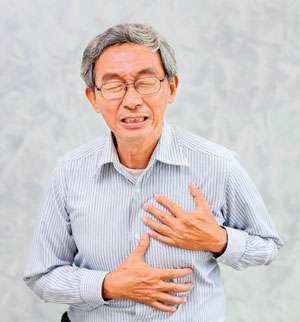 Strokes, myocardial infarctions (commonly known as heart attacks) are among the list,” he warned. High blood pressure conditions can influence the kidneys and eyes adversely while high cholesterol conditions are mainly associated with heart attacks and strokes. High sugar and high blood pressure can show symptoms in a minority of patients whereas symptoms rarely arise in high cholesterol patients, which sprout the danger of being left undetected. 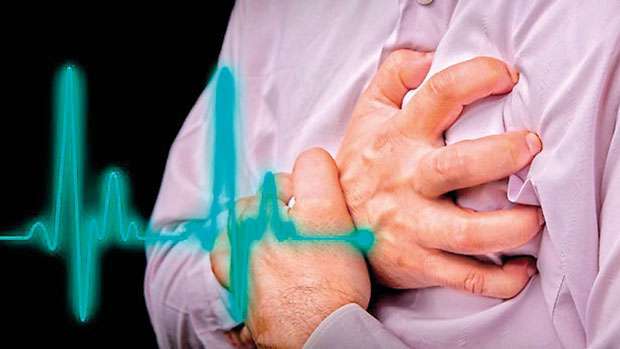 There is a bigger chance of ending up in more grave situations such as heart attacks and strokes abruptly without warning. Therefore Dr. Kumarasinghe underscored that regular medical screenings are necessary to aid in early detection. “People are advised to conduct a medical screening annually after reaching the age of forty. A lipid profile will help test the cholesterol levels in the blood amongst other types of lipids and enables early medication to prevent dire consequences in the case of high cholesterol. If the need arises there are effective drugs present to control LDL levels in the blood. A maximum of 12 hours fasting is required to obtain the lipid profile through blood tests. Some opt to fast for 14 hours which is not necessary. 12 hours is the maximum limit,” he accentuated. 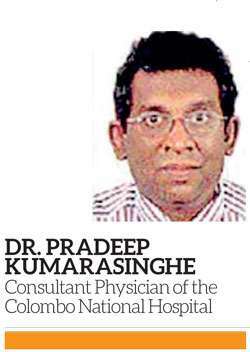 Dr. Kumarasinghe further explained that some patients do not drink water while fasting. “It is important to note that any amount of water can be drunk while fasting and that it is absolutely unnecessary to refrain from drinking water. Water will not have an effect on the test results,” he affirmed. Dr. Kumarasinghe mentioned that in Sri Lanka, HDL lipids are consumed in low amounts. HDL cholesterol is healthy and should be gained through diet. This can be mainly obtained through fish. So of course after everything said and done, it all amounts to the cliché ‘prevention is better than cure’. Therefore it is important to heed attention to lifestyle and behavioural patterns. Inculcating a daily life pattern of regular exercise, healthy diet and de-stressing activities to avoid mental stress, will help keep cholesterol at bay all the while providing protection against non communicable diseases and other implications as well.